If you enjoy drinking tea, but are looking for something that will boost your health, not detract from it the way the traditional caffeine laden drinks can do, then this wellness tea from Qi Tea could be just what you are after. Qi Wellness contains a mix of delicious berries to give you a lift in your day and keep a spring in your step. 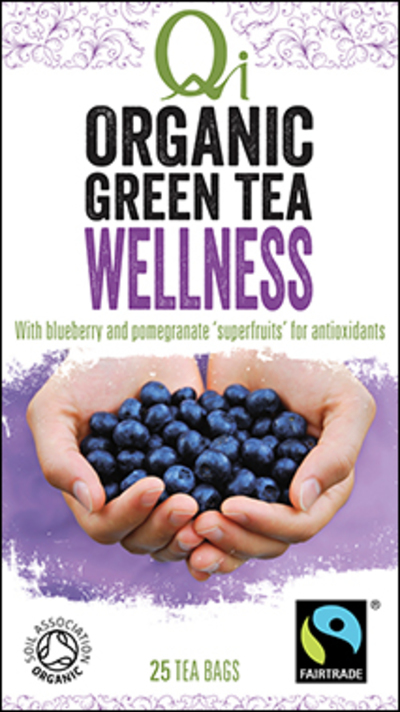 Featuring China green tea, blueberry, hawthorn fruit and pomegranate this is a fruity drink that also provides antioxidants to your body for the ultimate health kick. No milk or sugar is required, just add water and enjoy. To recieve your free sample in the post, you just need to fill out your details here. You will need to confirm your email address to recieve the free sample. This is for Australian customers only and there is a limit on one per household.